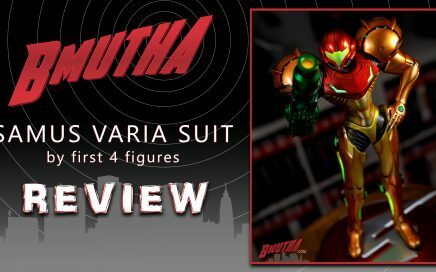 The very first review of a First 4 Figures statue for the channel is Samus Varia Suit. This 1/4 scale statue is based on the Metroid Prime 2 game for Gamecube, but the Varia suit is the iconic look for Samus, and could represent any game in the series. This statue was a long time coming (almost a 3 year wait), so…was it worth waiting for? 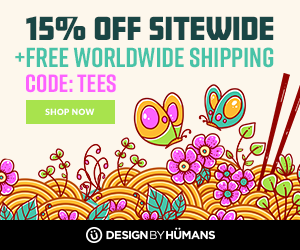 Spring is in full swing, and that means new styles and a new sale at Design by Humans! 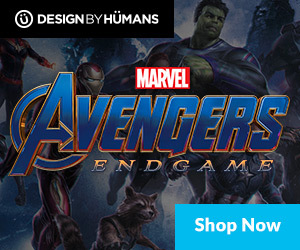 Use our affiliate link by clicking the banner above to browse the new shirts, or check out the Endgame collection by clicking the banner below! 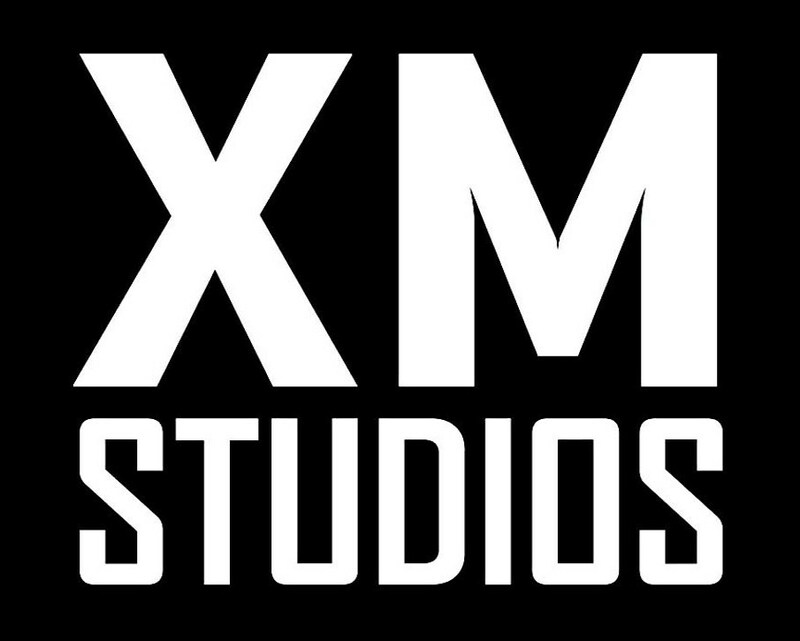 Quite a bit of news from XM Studios this past week, as a brand new store opens up in Thailand. 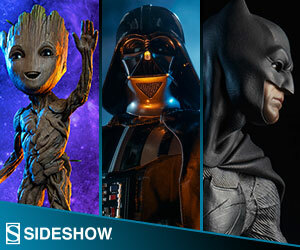 Come see some peaks at new upcoming statues, as well as an update on an older piece. 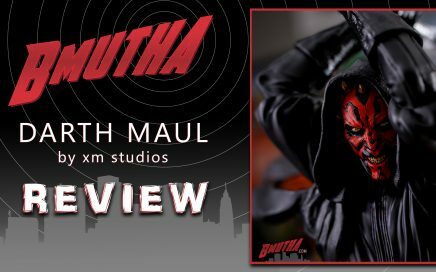 Join me on the Dark Side, as I take a look at XM Studios’ newest addition to their Star Wars lineup, Darth Maul! Is this statue worthy of wielding the power of the Force? 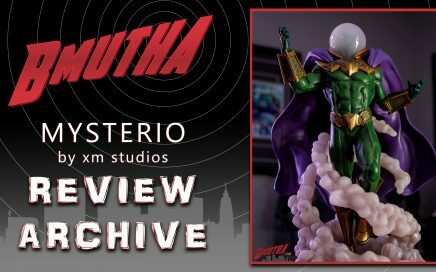 Here is a look back at Mysterio, one of my all time favourite characters and statues. 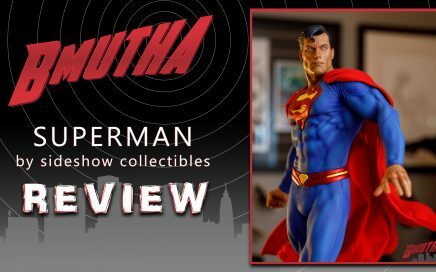 This review, originally recorded in November 2016, has been updated with some new 4K footage and a brand new photo gallery! 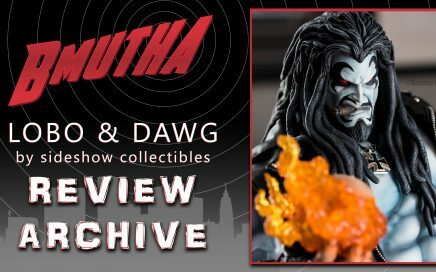 There have been several new Lobo statues released lately by several different companies, so I thought I’d dig deep into the archive and re-post this review of the original…Lobo & Dawg from Sideshow Collectibles. 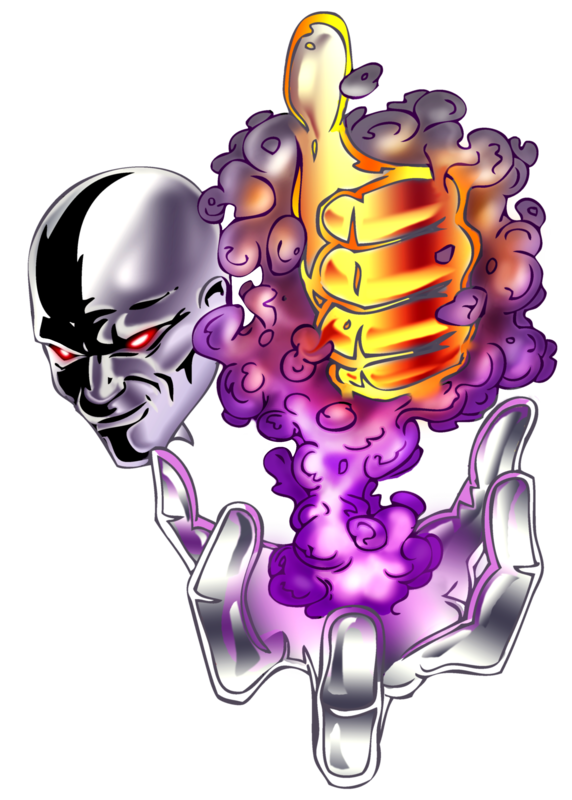 Faster than a speeding bullet, able to leap tall buildings in a single bound, super strength…there is almost nothing he can’t do…but, does this Superman have the ability to crack open your wallet? 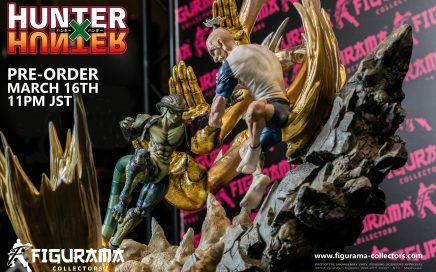 Hunter x Hunter: Pre-Order News! The new pre-order date is set! 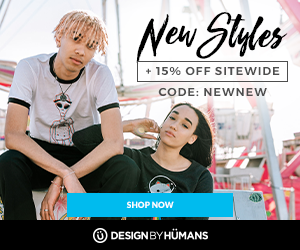 Get your exclusive discount code here! 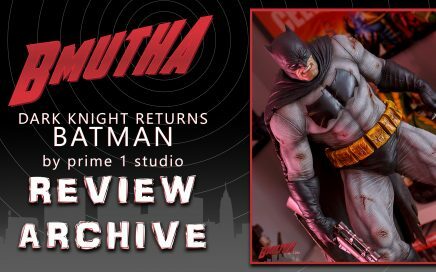 Another review from the archive, this is Prime 1 Studio’s take on the classic Frank Miller storyline, the Dark Knight Returns! 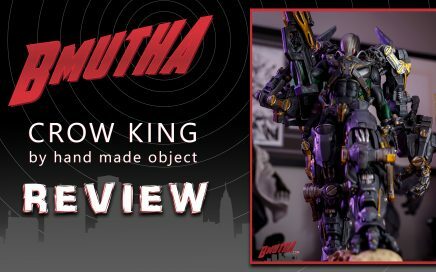 After he is done laying waste to his opponents, only the crows feasting upon the bodies in his wake are there to witness his victory…well, and your eyes, too, because here is the review for Hand Made Object Collectibles – H.M.O’s Crow King! 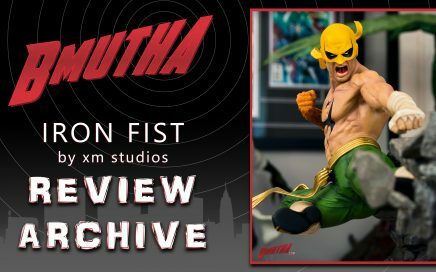 Danny Rand proves he is worthy of becoming the Iron Fist by literally punching a dragon in the heart! But, is this statue worthy of being in your collection? 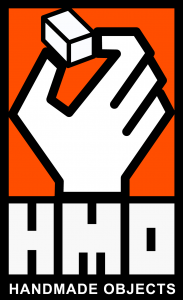 Check out this review from our archive, going back to August 2017, to find out!